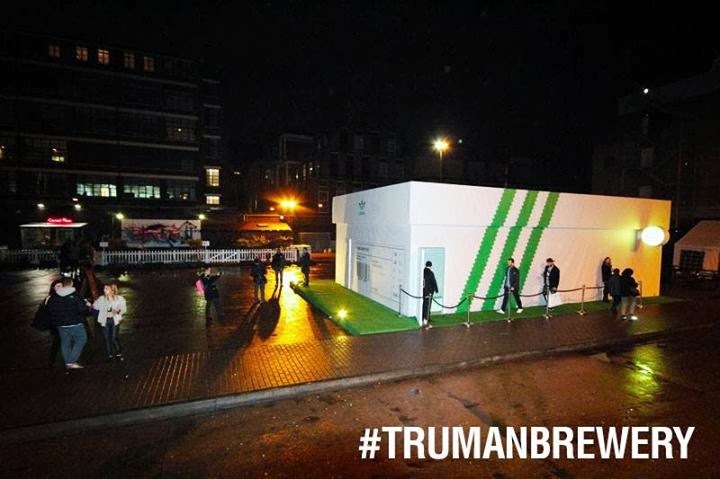 adidas have opened a pop-up shop in the form of a sneakers box at the Old Turman Brewery off Brick Lane, to sell their iconic Stan Smith sneakers. 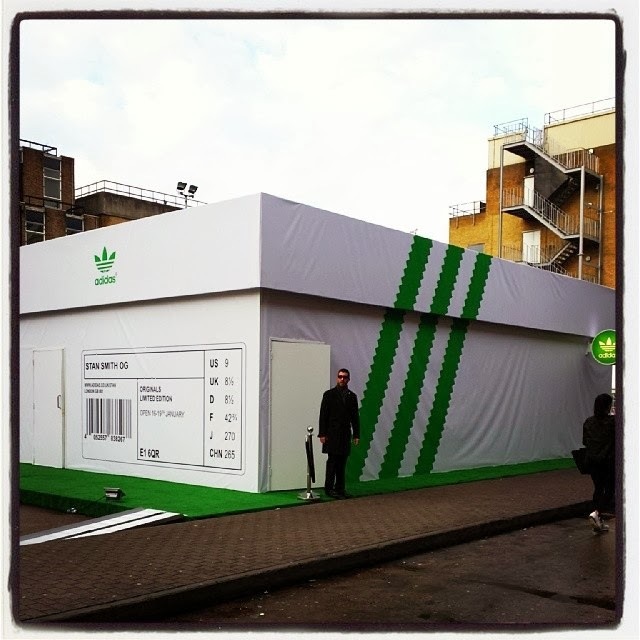 Stan Smith, the American tennis player, inspired these classics, and they've just been re-introduced. The store also includes 3D printers.